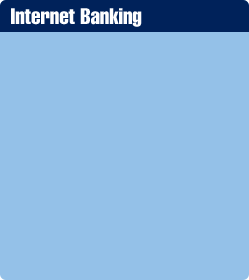 If you are locked out of Internet Banking because you have forgotten your password, or you have 5 failed log-in attempts, please call our Contact Center at (502)368-5858 or 1-800-292-2905 to regain access to your Internet Banking Accounts. If you are logged into Internet Banking and would like to change your password, click on the My Settings link at the top of the page. 1. Log into internet banking using your current username and password. 2. Click the My Settings link in the top right hand corner. 3. Under the Login & Security section, next to the Password field, click the Update link. 5. Enter your new password twice.